When it's all been said and done . . . I realized that we’ve been telling you in a wrong way that we’re coming up on our 300th post. Not so much so many days away, as it is just a few posts away. Anyway, to celebrate the devoted followers and readers who have come alongside us as we put out this stuff 5 days each week, we’ve got more FREE music. We can all use a little more FREE stuff in our lives these days. So there you go and be watching next week as we ramp up to the big celebration! 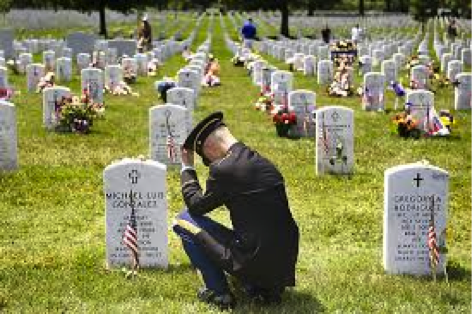 Have a great and safe Memorial Day weekend and pause to remember. We are counting down the days until the 300th post of this blog. Thanks for counting down with us! Along with that, we’re celebrating each and every one of you – our loyal readers – by giving away FREE stuff. We like to give away stuff, and today is only a slight exception. Today is a nearly FREE day. So far we’ve given away free music and a free book. 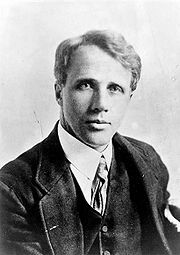 Today’s nearly FREE give away is a book of poetry by the great American poet, Robert Frost. Thanks for being here today to claim this nearly FREE resource. We think you will enjoy reading and re-reading it time and again. So one more time, thanks for being you and for reading and following this blog. Share it with your friends and tell them how to get the FREE and nearly Free stuff. They will thank you for it. 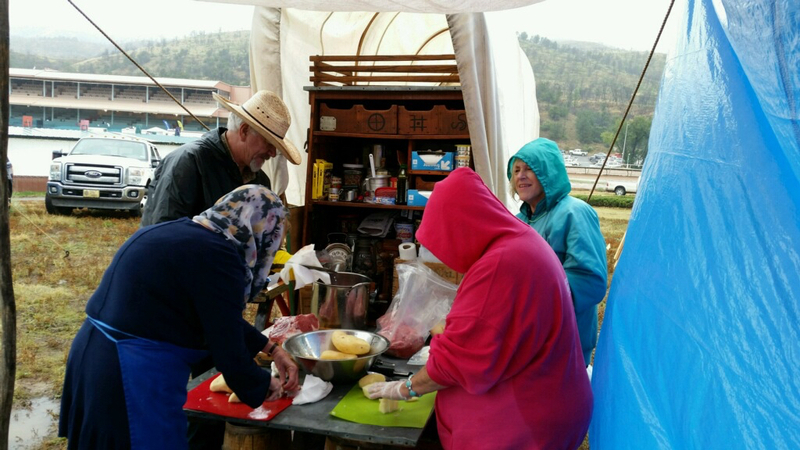 Share one of the highlights you have liked about this blog over the years. So, how about a little culture”? 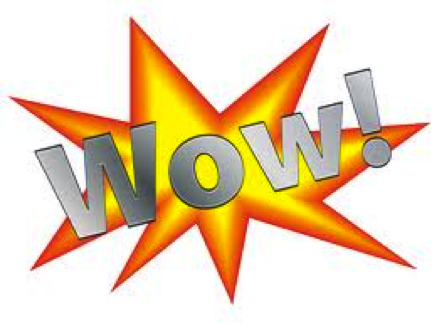 We are 6 days away from the 300th post on our blog! To celebrate that event and to celebrate the readers & followers who have stuck with us this long, we’re giving away FREE stuff each day as we lead up to that post. 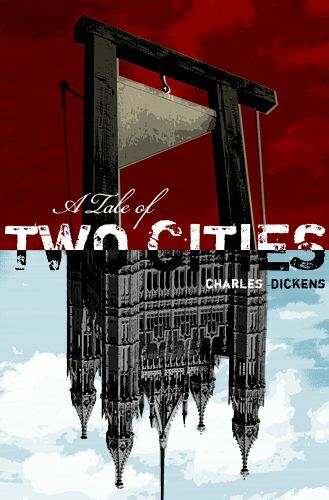 Today’s FREE give away is a Charles Dickens’ book, A Tale of Two Cities. Again, thanks for joining with us on this journey. Without you, we would not have a reason to exist. So tell a few friends about us and get your culture on with today’s FREE gift. 2 Unlimited asked that question back in 1991. We are very, very appreciative of each and every one of you, our loyal readers and followers who day after day, week after week read the stuff we post here and occasionally take the time to comment. Our readership/followership ebbs and flows and that’s OK.
We’ve kind of settled in around 535 +/- loyal reader/followers. But we’ve had worldwide impact. The top 5 countries this past year that have read and/or follow us by number of readers in that country are: 1) U.S.; 2) Philippines; 3) U. K.; 4) India; and 5) Slovenia. You all are truly a part of an international movement! So in honor of our 300th post, and all of our fantastic readers over the years, I think we need to give stuff away and have a contest. So keep checking back with us and tell your friends and family. We’re going to be digging into the mountains of stuff we’ve accumulated over the years and find some really cool stuff to give away. There will be cool insider stuff for all of you who already follow us and there will be new stuff for the newbies who decide to follow us because they learn of the give aways or you tell them or something like that. So I officially announce: “Let the festivities begin!” We’ll start off by giving some FREE stuff to you “insiders” who are the loyal and faithful – sounds like my dog, Mick, huh? Here you go: FREE music. A FREE sampler of mtv artists. 15 songs to try out, like, or push to the side – you decide, because it’s entirely FREE. Be watching for more FREE stuff as we count down the days and tell your friends about us as well. Thanks for everything! Ok, all you loyal readers and followers, here’s another nearly FREE give away for this week. I try to find you cool stuff for FREE each week. Sometimes I can, other times I find nearly FREE stuff I think will help you. This week’s is in that latter category – not entirely FREE, but should be useful to you, especially if you are a presenter of any kind. It’s a book on the presentation techniques of marketing guru, Seth Godin. If you’ve been following us for any time at all, you’ve run across Seth in several of the posts found here. 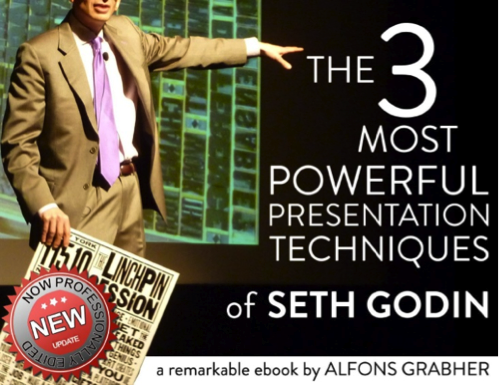 So here you go – a nearly FREE copy of a book covering Seth’s presentation techniques. Put it to good use and enjoy! Thanks for checking in today! And because you are a loyal follower/reader we’ve got something FREE for you. It’s FREE MUSIC! Click the image below and you will be taken to the download page for Coastal Rise’s new song: Call of the Sea. That’s it! Nothing to buy, nothing to turn in, just good FREE music. We want you to know that we think we have some of the very best readers/followers around! So enjoy this FREE song on us. And if you like, share us with your friends so they can get FREE music as well. Hey there, if you like what we’re posting here, tell someone else! Share the LOVE!